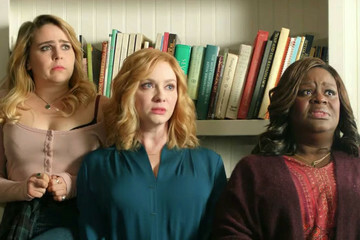 This scene is from the movie. 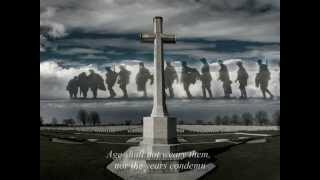 "They Shall not Grow Old". 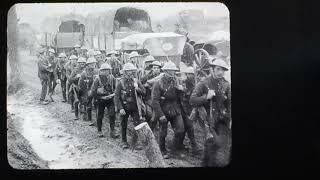 The footage you're seeing is real authentic film produced in color with the latest film technology. 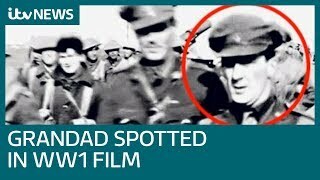 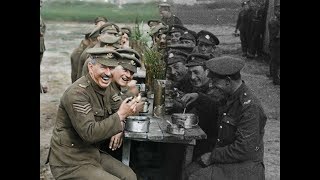 From the documentary They Shall Not Grow Old. 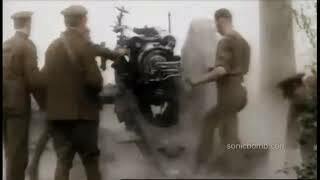 l.
Amazing restoration. 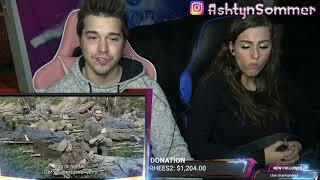 here is the transition. 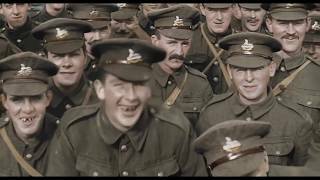 I couldn't find this specific version of the track having heard it in 'They Shall Not Grow Old' so when I found it I thought I'd upload it for everyone to hear. 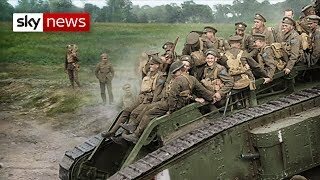 Stories of some of the soldiers who fought in World War One are being brought to life in a colourful new feature length documentary They Shall Not Grow Old. 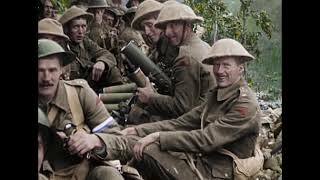 Jenny Pateman was watching Peter Jackson's film "They Shall Not Grow Old" when she spotted her hero grandfather among the soldiers on the front line. 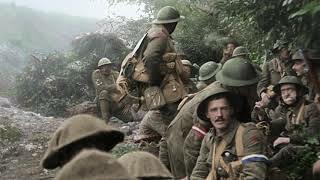 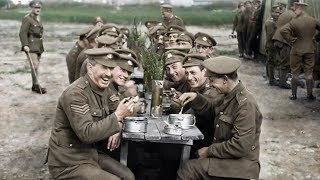 WW1 #They shall not grow old #BBC No infringement on copyright intended. 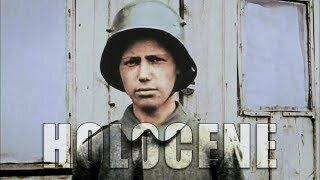 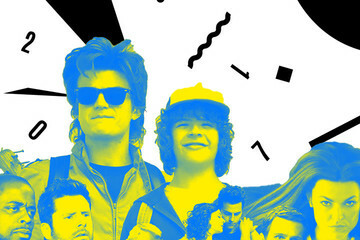 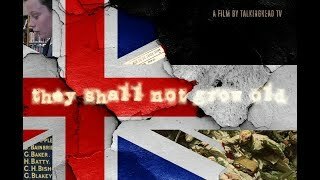 The Most IMPORTANT Historical Film You NEED To Watch! 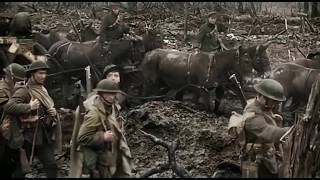 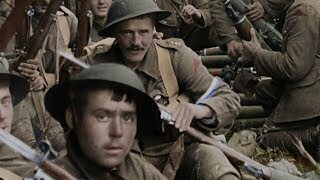 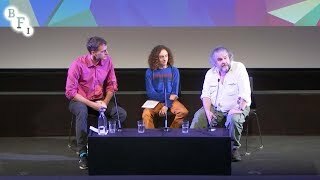 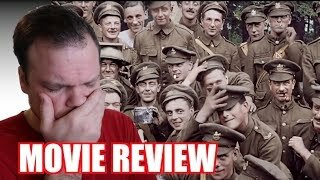 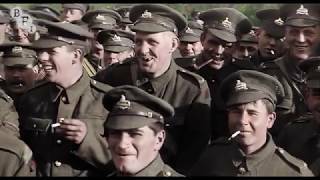 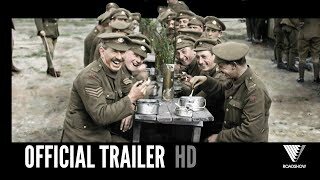 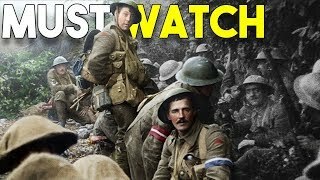 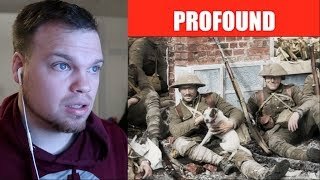 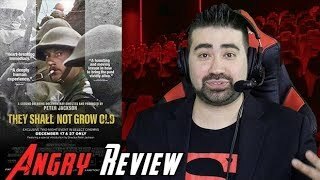 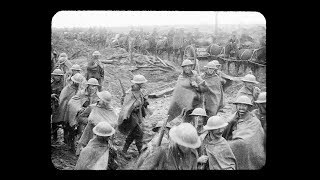 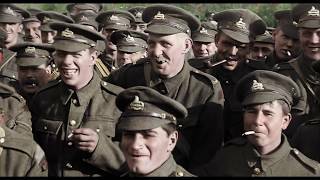 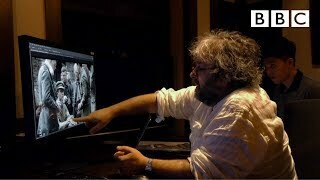 Here's my reaction to the trailer of Peter Jackson's upcoming documentary: They Shall Not Grow Old I found the trailer to be surprisingly moving and profound. 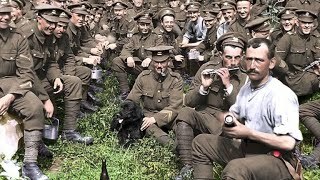 Part 2 of they shall not grow old. 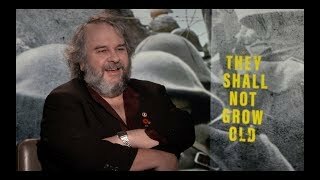 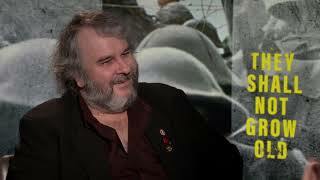 Fox 5's entertainment reporter, Kevin McCarthy, sat down with the legendary Sir Peter Jackson to talk about his WW1 documentary, "They Shall Not Grow Old." 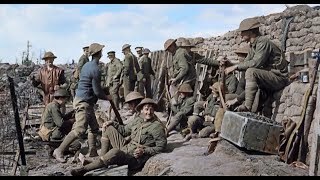 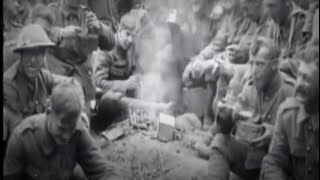 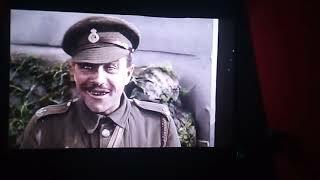 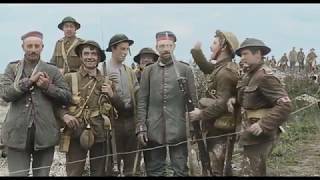 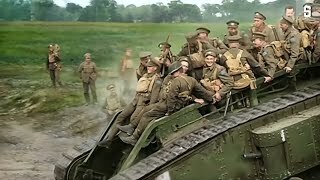 They Shall Not Grow Old - Transition from original to restored footage.